Been dreaming about a treehouse but don’t want to build it yourself? That’s where Tree Top Builders comes in. What’s great is they offer you a range of options from having them build it for you, to getting help with your project, to learning tree building skills so you can do it yourself and for others. They build their own treehouses and accept internships. They also have a pricing form which would be good for anyone considering building a treehouse. 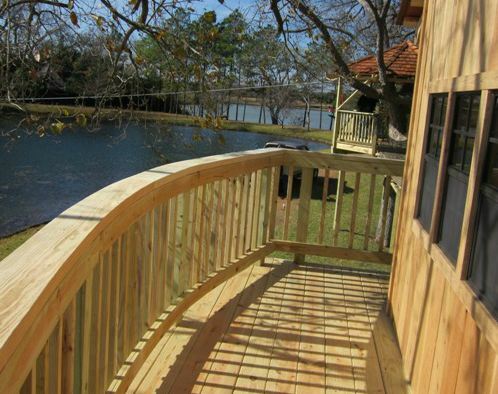 The site also gives you useful information on treehouse design ideas. They have a consultation/partial build option to save you money by you taking on some or all of the work, but with expert advice on how to do it safely.